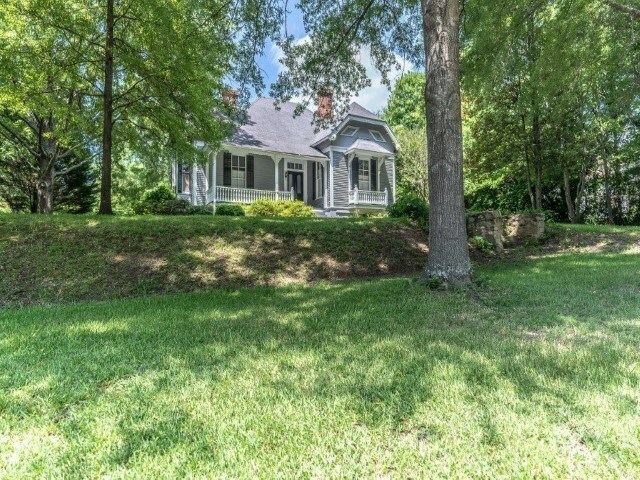 Remarks at 278 N Madison Avenue Eatonton, GA - Nothing says living in the South quite like owning a home in the historic district where every home has a name. 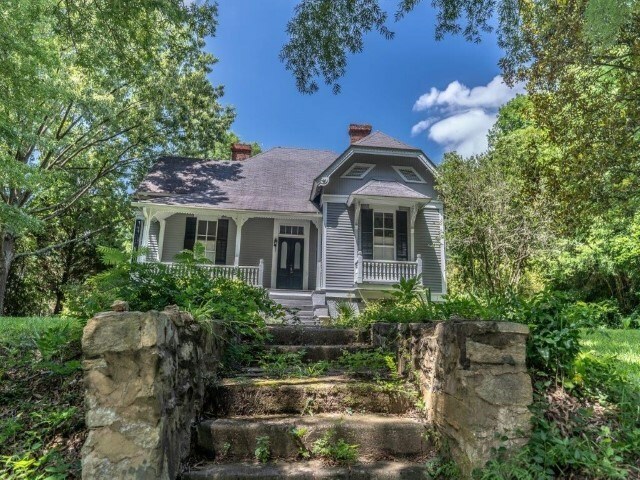 Meet "The Stubbs Home" circa 1896. 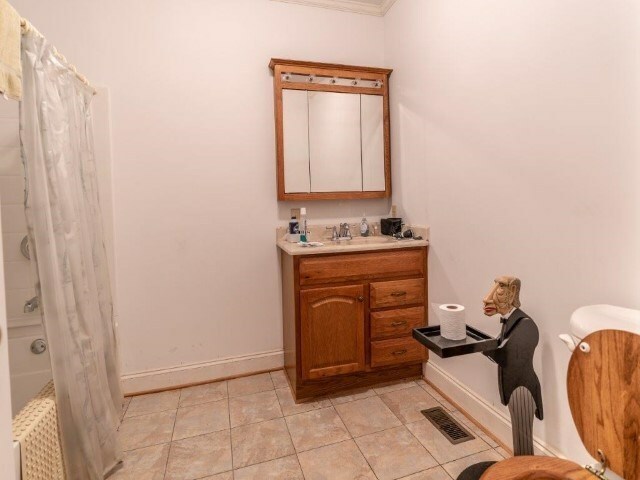 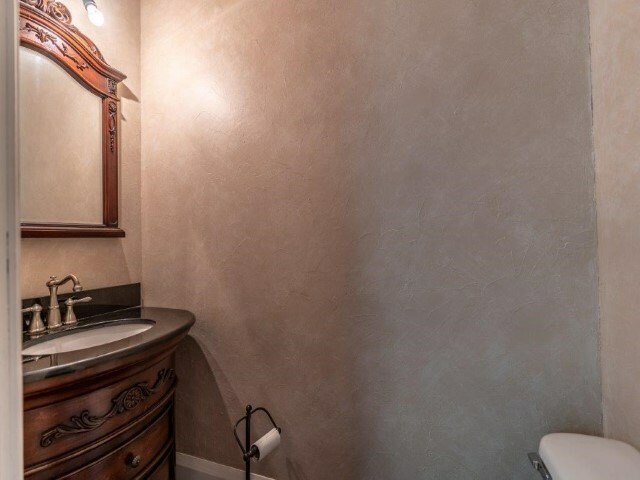 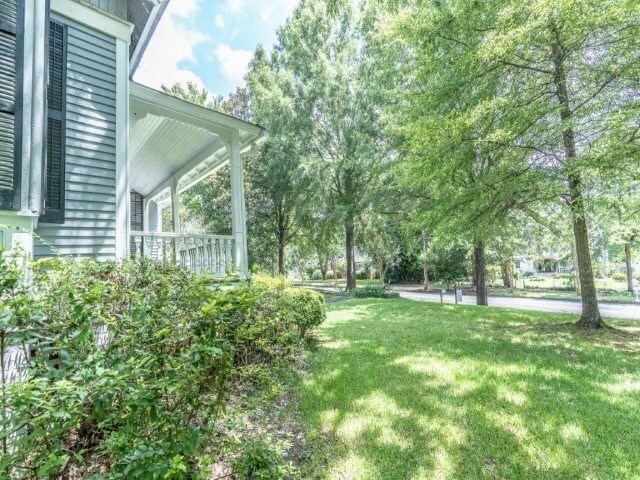 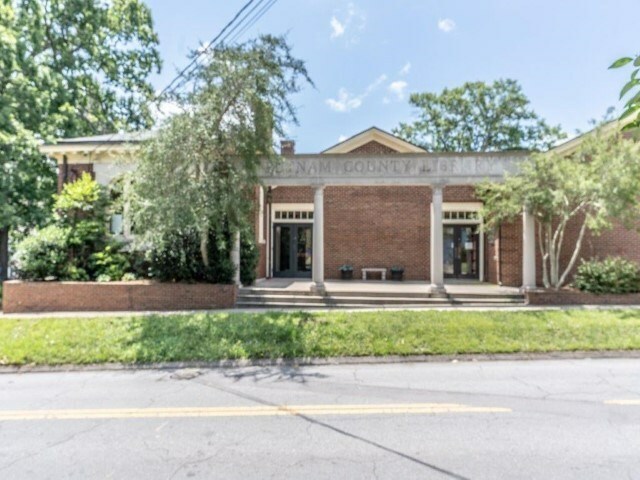 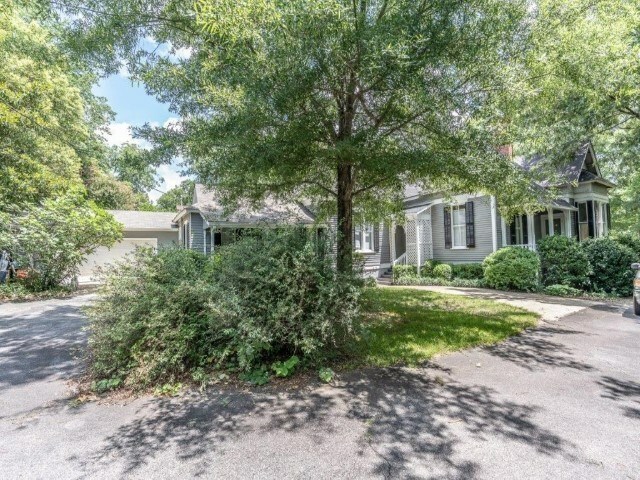 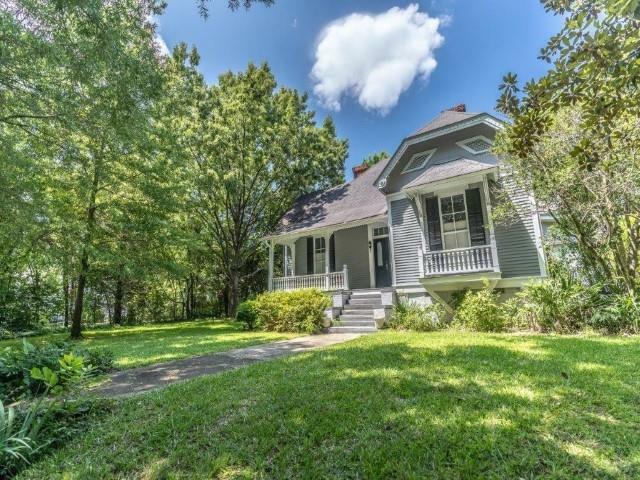 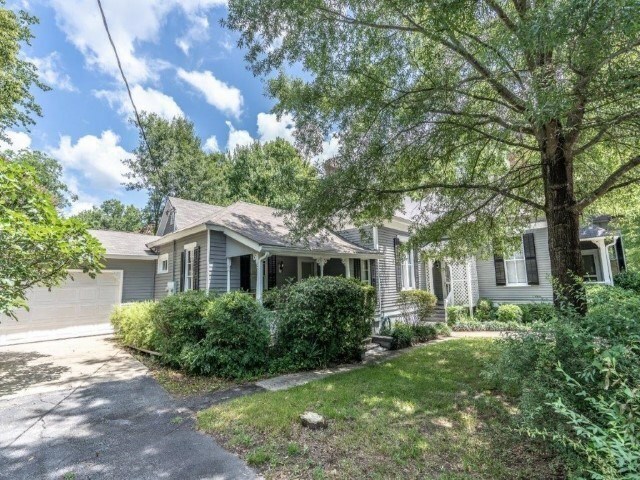 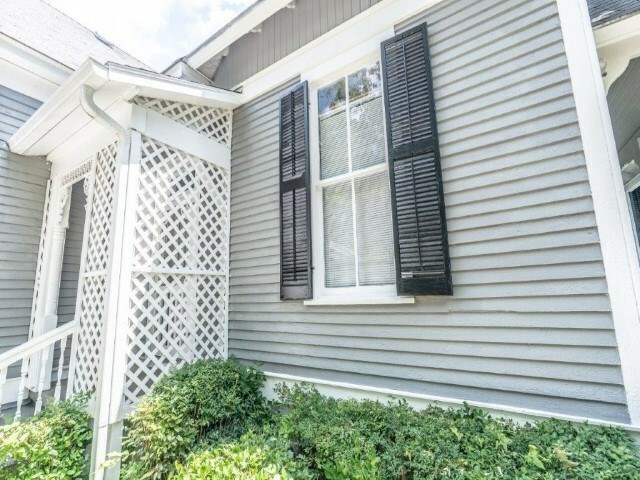 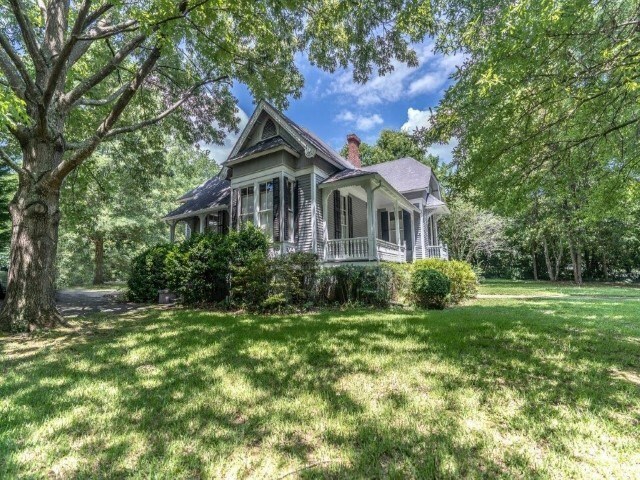 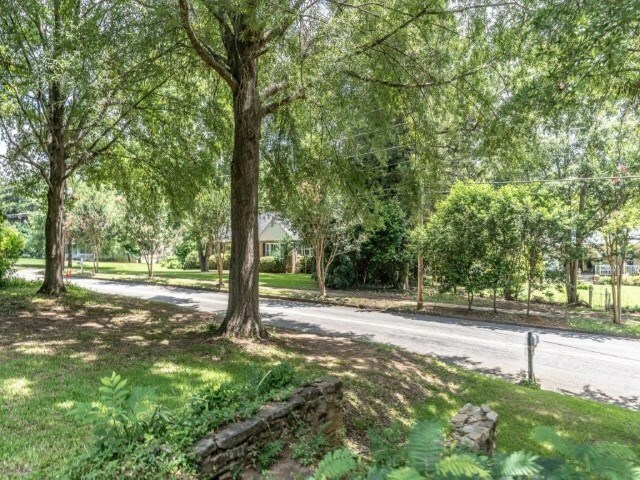 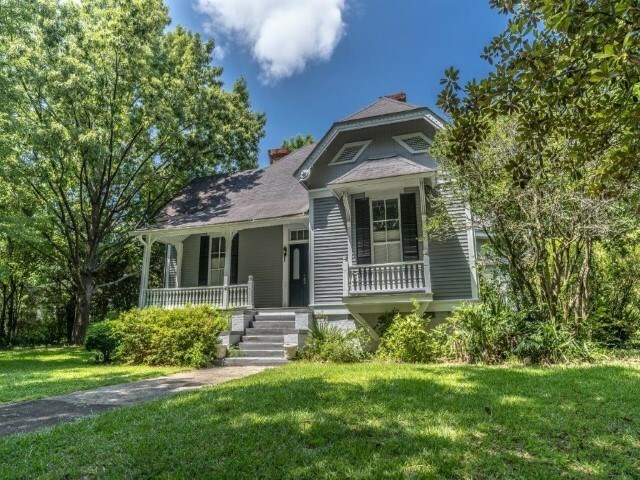 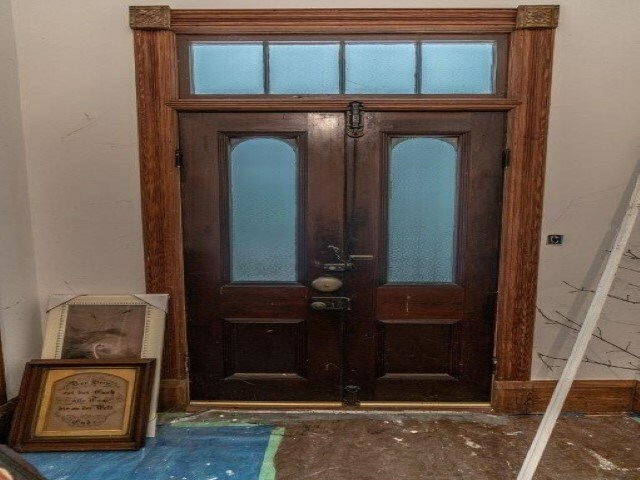 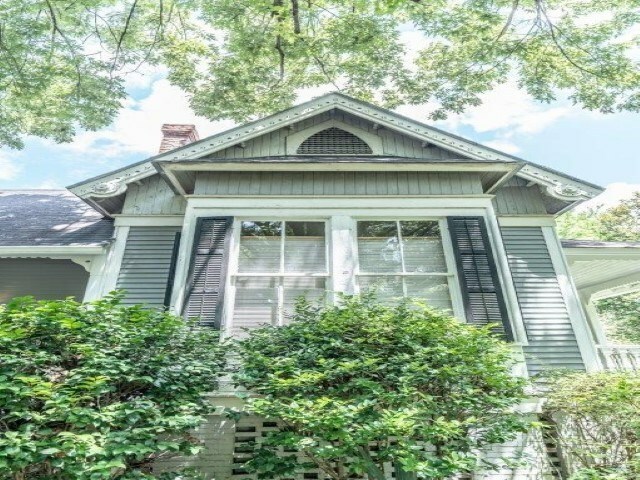 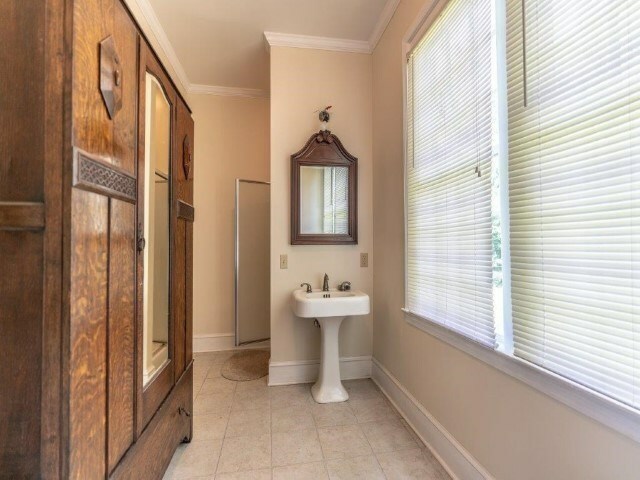 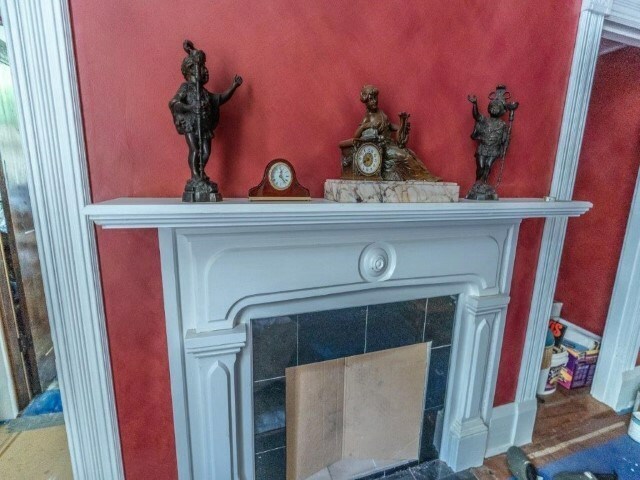 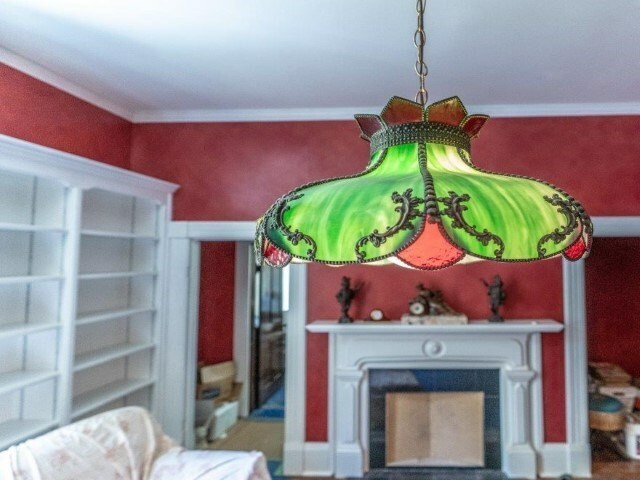 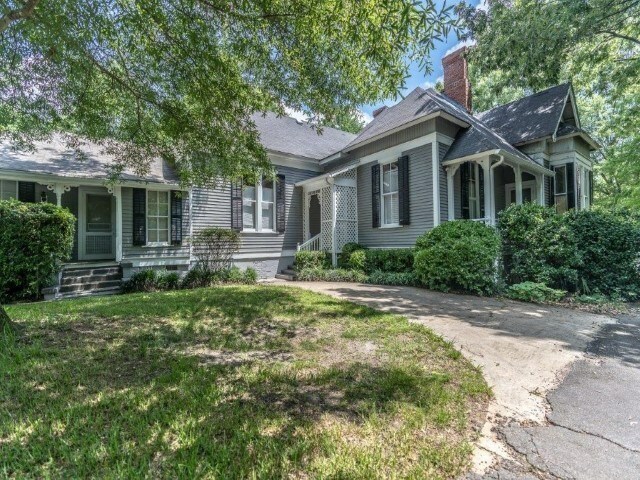 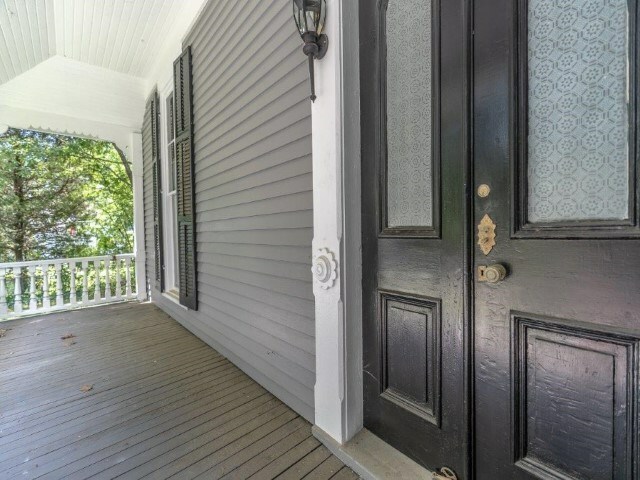 Located in the middle of Eatonton's historic district this home is everything one dreams about from 6 fireplaces, beautiful hardwood floors, 6 porches and antique flowers surrounding the grounds including magnolias and azaleas. 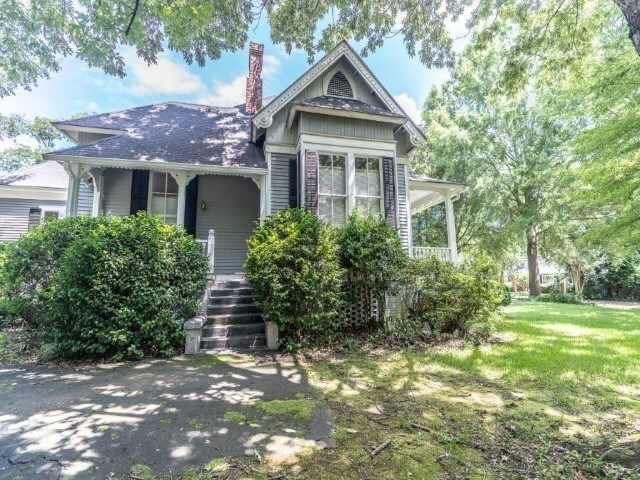 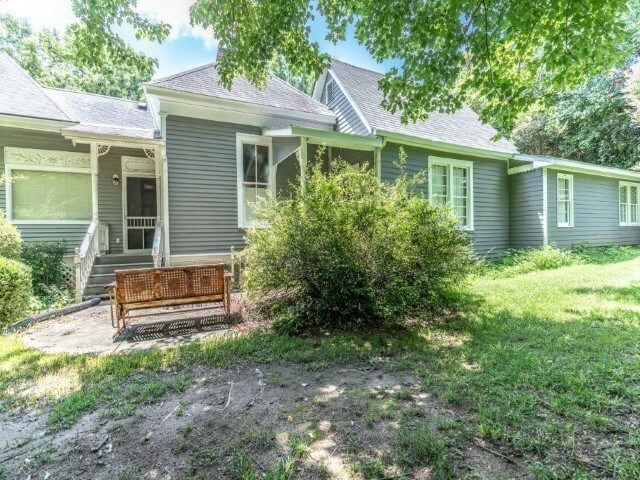 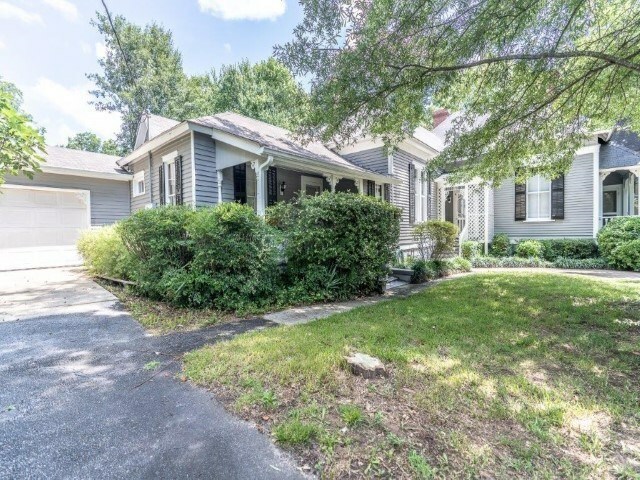 Summer nights will be here soon , this is the perfect home to sit on the porch, waving to your neighbors as they walk by. 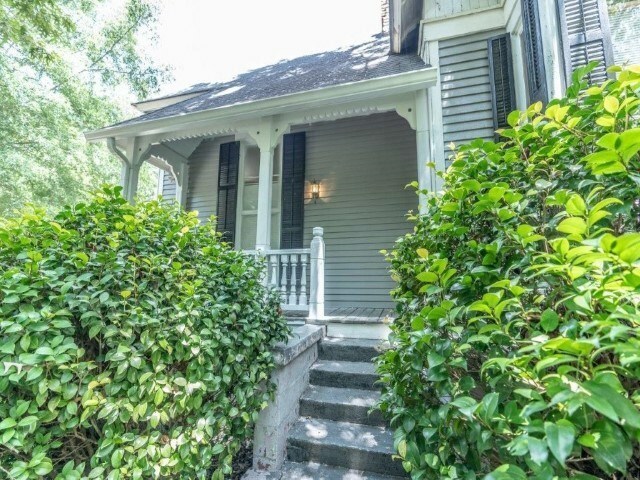 Don't forget to bring an ice tea or mint julep to enjoy!